Do you have your wallet ready for the Black Friday? If you don’t, maybe it’s time to start saving, as Chevrolet has a very wide list of gifts to choose from, including a new special-edition model based on the seventh-generation Corvette Convertible 3LT. 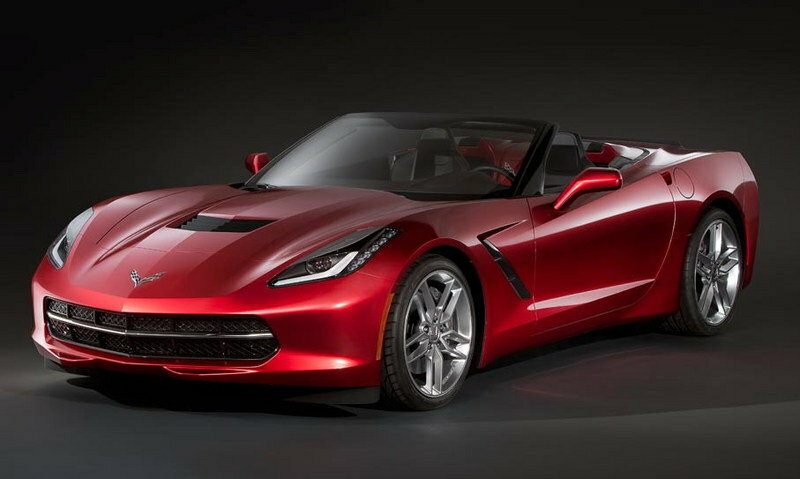 Chevrolet has dubbed this models the Corvette Stingray Premiere Edition, and it will be limited to only 550 units. 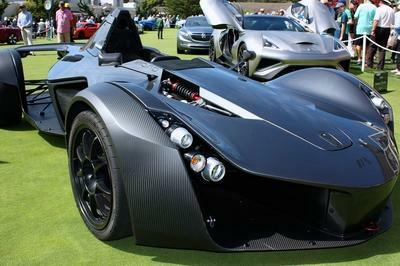 The new model will be priced to $77,450 and will arrive at dealerships in early 2014. 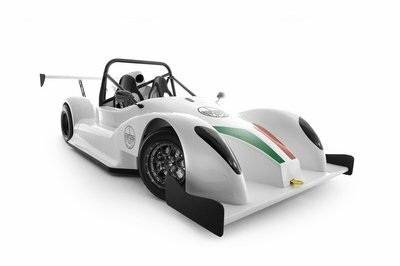 All the 550 units come draped in Lime Rock Green paint combined with a Brownstone suede interior and plenty of carbon-fiber accents to go around. 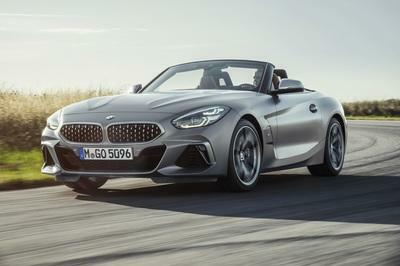 The model will come fitted with the Z51 Performance Package, Magnetic Selective Ride Control and the variable tuned performance exhaust system. 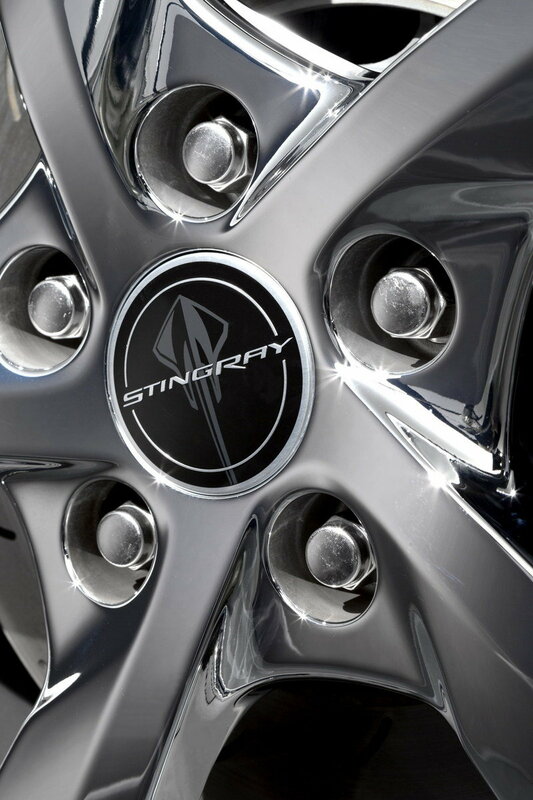 It rides on unique wheels with Stingray-logo center caps and special "Stingray" sill plates. On top of the stunning additions to the car itself, Chevy is also including a five-piece set of Corvette-branded luggage from Thule. 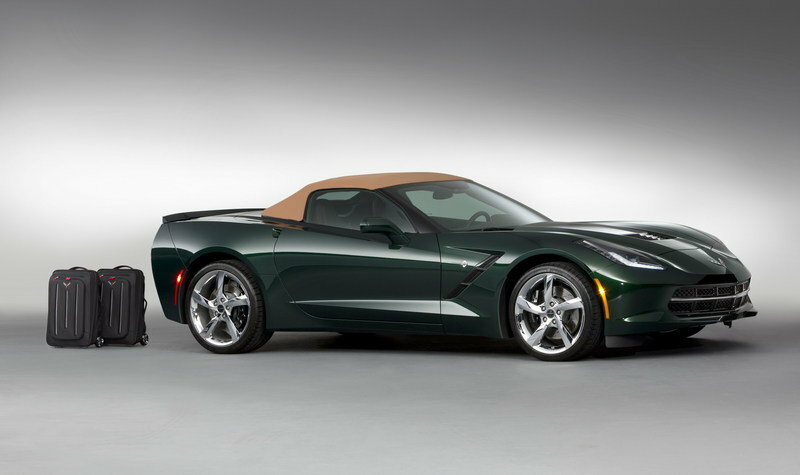 Click past the jump to read more about the standard Chevrolet Corvette Stingray Convertible and this new special edition. A subtle, but awesome, addition to this special edition. Just hope the tire slingers don’t lose them when you need a new pair of shoes on your Vette. 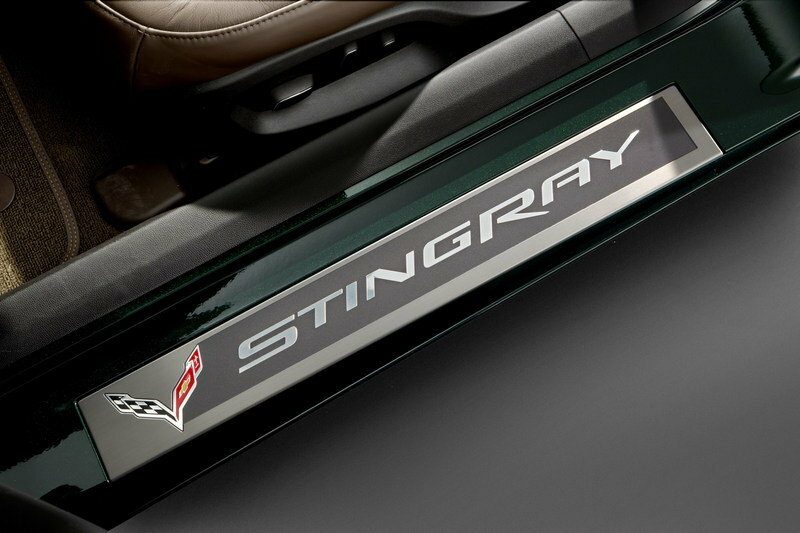 A sweet set of "Stingray" sill plate greet you as you enter the C7. Matching luggage is an odd addition, but at least it’s a high-quality set of travel gear. 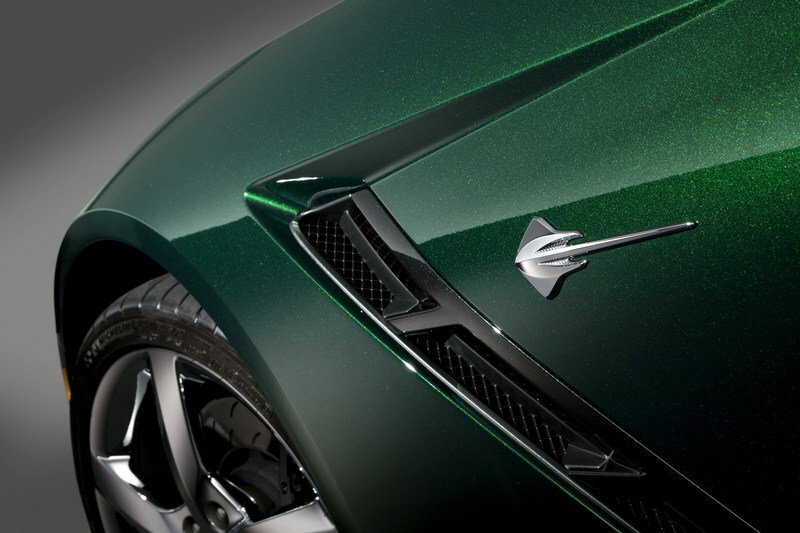 The new Stingray Convertible made its world debut at the 2013 Geneva Motor Show, a few weeks after the coupe version was unveiled in Detroit. 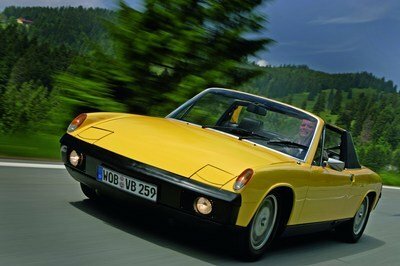 The model features an exterior design similar to the coupe, with the only exception being of course its three-ply fabric top that opens and closes at speeds up to 30 mph. The Corvette Stingray Convertible is powered by a 6.2-liter V-8 engine that delivers a total of 450 horsepower and 450 pound-feet of torque. The Z51 package adds some really sweet suspension components, plus a new braking system that includes a set of Brembo units with rotors measuring 12.6 inches up front and 13.3 inches on the rear. From a scale model to the real car, there are many ways to give America’s iconic sports car, the Corvette, this holiday season. 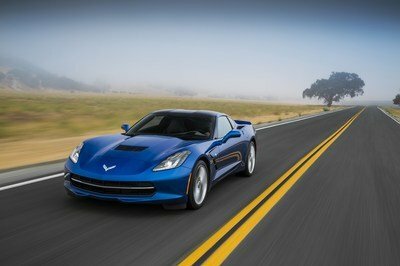 This Top 10 list, with prices from $12 to $77,450, should make it easier to find the perfect gift for any Corvette enthusiast.